Buoyancy Aid Life Jacket Impact Vest and Float Coat for Wake-boarding Canoe Kayak Wind Surfing Kite Surf Dinghy Sailing Boating Water Ski. Men's Ladies Kids Juniors and infants. We have great brands such as Liquid Force Body-glove Neil Pryde NPX O'Brien Straight Line Jet Pilot Jobe. Huge Selection and choice in our Online Shop. Jobe Neoprene Kids Buoyancy Vest - CE-approved for your kids' safety. 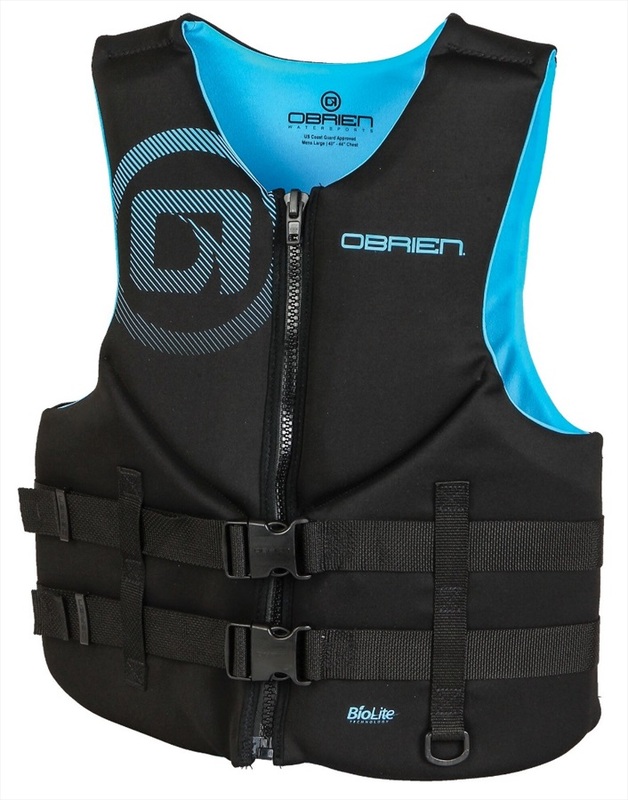 O'Brien 3 Belt Pro CE Ladies Buoyancy Vest in Small - CE Approved super comfy Buoyancy Vest. 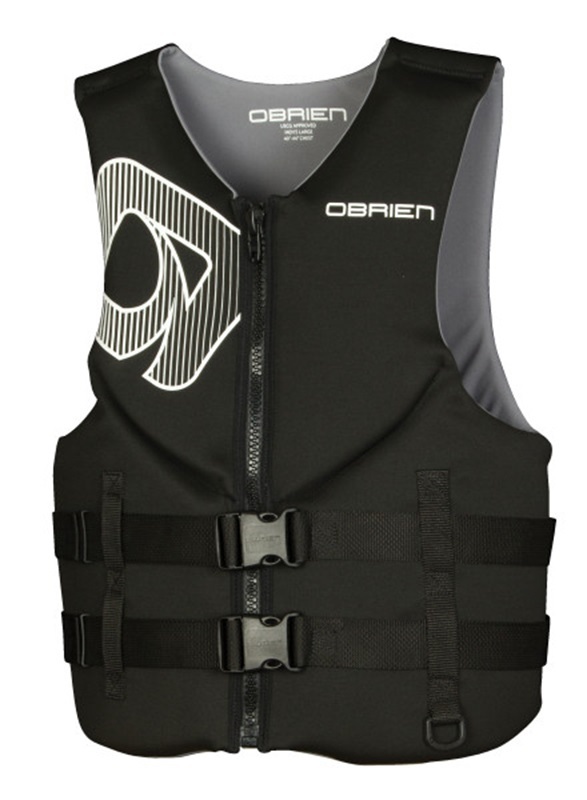 O'Brien 3 Buckle Universal Buoyancy Watersports Vest comes in a 4 Pack for the whole family. All vests are the same size: 28-52" / 76-132cm. O'Brien 4 Belt Adjustable Sport CE Buoyancy Aid - the most customizable fit possible. O'Brien Youth Neo Watersports Buoyancy Vest - an environmentally friendly vest with plenty of safety features to keep your child safe. Jobe Ruthless Neo Side Entry Impact Vest - with a short side zip te get you in and out real quick! O'Brien 3 Belt Delux Ski Vest, CE Ladies Buoyancy Vest - CE Approved super comfy Buoyancy Vest. O'Brien 4 Buckle Pro CE Nylon Buoyancy Vest in red - CE approved in a classic style to fit Chest up to 44". O'Brien Youth Nylon CE Watersports Buoyancy Vest with plenty of safety features to keep your child safe. 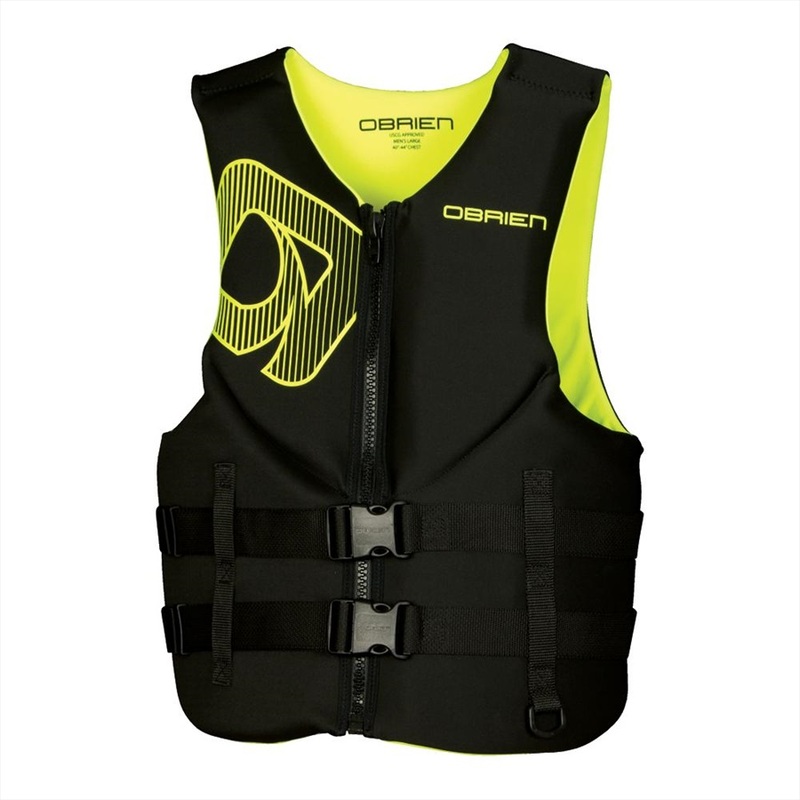 O'Brien Teen Nylon CE Watersports Buoyancy Vest with plenty of safety features to keep your child safe. Jobe Side Entry Jet Vest Buoyancy Aid - Engineered with a side zipper for fast entry, chest protection and the buckles don't damage your Jet ski. O'Brien 4 Buckle Adjustable Ski Vest - CE approved Nylon covered 4 Buckle ski vest in S/M sizes to fit Chest 32-40" suitable for lots of sizes as these have a massive size range that fits very well across the full range. O'Brien Infant Nylon CE Approved Watersports Buoyancy Vest with plenty of safety features to keep your child safe. Jobe Comfort Boating Buoyancy Vest - CE-approved in accordance with ISO 12402.4 in Small. O'Brien Teen Neo Watersports Buoyancy CE approved Ski Vest - an environmentally friendly vest with plenty of safety features to keep your child safe. Liquid Force Fury CGA Kids Buoyancy Vest - Child sized CGA Approved Vest for watersports use, for riders 0-30lbs / 0-14kg.